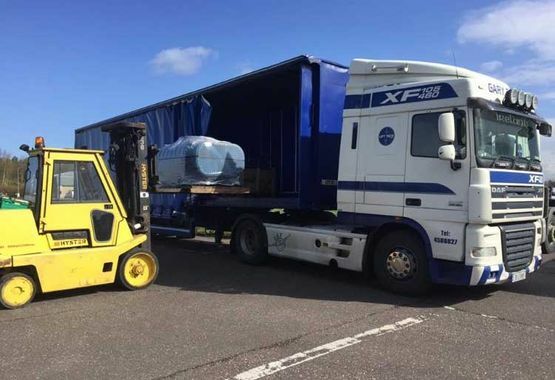 At Lift Technology Ltd we are experts in the transport and relocations of all types of industrial machinery. Site visit by designated project manager to discuss customers’ requirements. Project specific Risk assessments, method statements and lift plans. 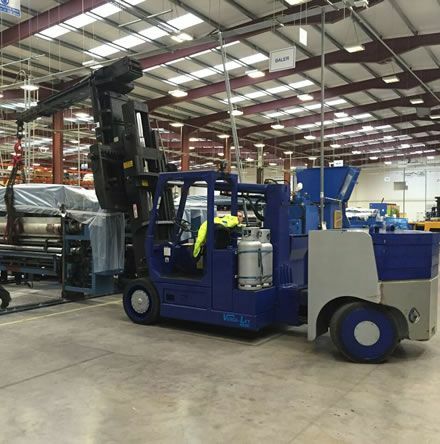 Our skilled workforce has many years of experience in the lifting & handling of valuable machinery and hi-tech equipment. 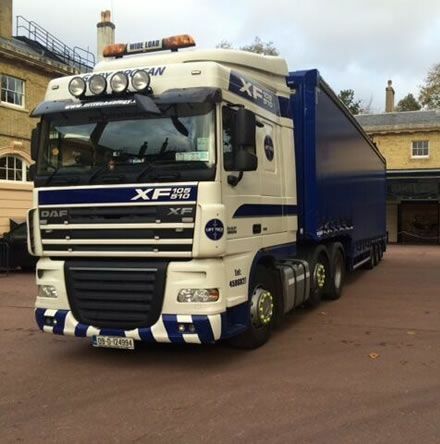 Our fully qualified on-site teams consist of Lifting Appointed Persons, lift supervisors, riggers, mechanical lifting plant operators & specialist HGV drivers. Our entire workforce is trained to the highest of standards. Our teams are fully equipped with a wide range of specialist lifting and handling equipment that makes any project, regardless of circumstances or size, achievable. Mobile Cranes - Hiab Vehicles - Semi & Low Loaders. Versa Lifts with forks & Jib Attachments - Fork Lift Trucks with forks & Jib Attachments. Gantry Systems – Machinery Movement Skates – Hydraulic Jacks – Lifting Tackle Accessories. Machinery, plant and equipment installations & removals. Internal machinery, plant and equipment movements. 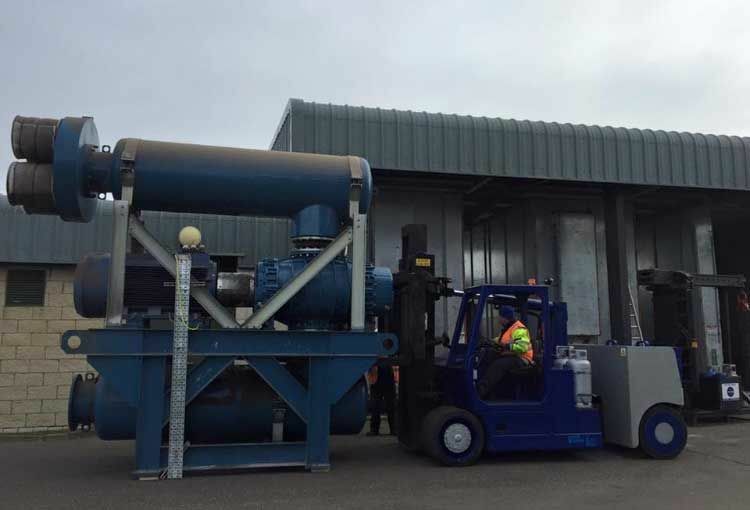 Transportation of machinery, plant and equipment. Complete factory / facility relocations. Technical and heavy contract lifts. High-tech, precision and aerospace engineering. High-tech, electronic and plastics manufacturing.